Litterboss is a private limited company which was established in 1986, to offer commercial property investors, developers and Managers a solution to their Estate Maintenance requirements. 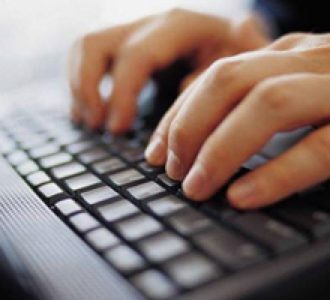 Litterboss specialises in particular in the exterior cleaning, landscaping and gritting of Retail Parks, Leisure parks, Office and Business Parks, Industrial Estates and Supermarkets. Since inception Litterboss has shown a consistent pattern of year on year growth and profitability. In November 1997 Litterboss continued this growth by taking on a nationwide role through the takeover of our sister company based in the Midlands. 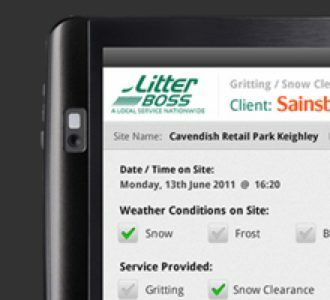 This enabled Litterboss to offer clients a consistent standard of service across the UK. Litterboss continues to recognise market trends and changing emphasis within the industry, in particular where our clients are rationalising their supplier base, in order to build closer working relationships with a reduced number of contractors. In 2001 the company was acquired by Mr J A Johnson and members of his immediate family who are actively involved in the day to day management of the business. We currently maintain over 500 Retail, Leisure and Business Parks, as well as other retail outlets, working with all major Managing Agents and Property Companies. Our winter maintenance programme is one of the market leaders in our business sector with 2000 sites nationwide. Included in this figure are over 450 sites for Sainsbury’s Supermarkets. 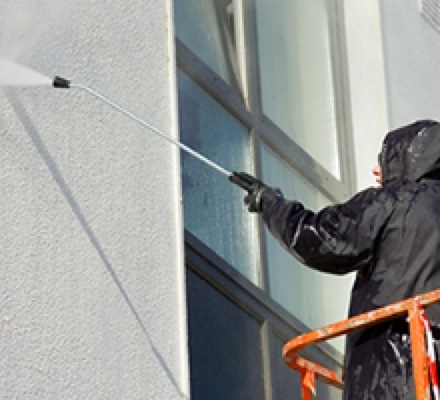 In addition we offer supporting services such as Waste Management, Pest Control, and Hygiene Services at extremely competitive prices due to the number of contracts and relationships held with our supplier base. In 2007 Litterboss broadened its service offer by acquiring Bettakleen Ltd, an internal cleaning company based in the North East.